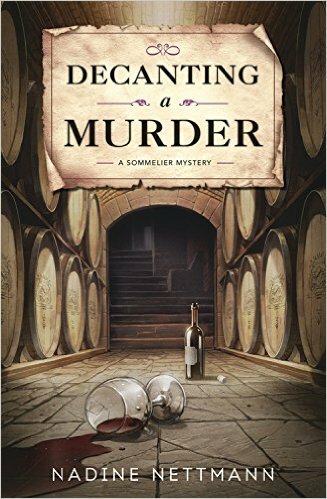 This week’s review is a stop on the Great Escapes blog tour for Decanting a Murder. You can also enter a raffle for the chance to win your own print copy! Benjamin Cooker, I have a new apprentice for you to take on! I say this in jest, and will try to stay away from too many comparisons in this review, but suffice it to say that fans of the Winemaker Detective series will enjoy this one greatly as well! Katie is an amazing character. I definitely would love to meet her in real life. 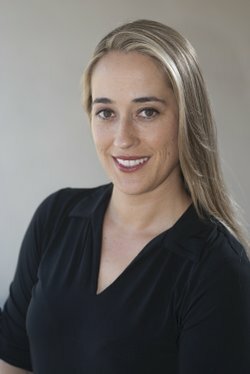 She is very observant and quick-thinking, the author using her observations and trains of thought to paint well-rounded scenes throughout the work. This made for a very fast and fun read, as we encounter everything in the plot at the same time Katie does, her reactions mirrored in the reader’s own, making her character that much more real. One aspect throughout this work that reminded me of the Winemaker Detective was how much each protagonist loves the story behind things. In each instance, when the authors allow the characters to give us extra details, little behind-the-scenes anecdotes, it helps immerse those not as familiar with the wine world, allowing us to gain new understanding of the reasons people are so passionate about it. And that is what the reader takes away upon closing the cover of this excellent story, just how much the author’s love for her subject, her passion, shines through in her characters. The five people sitting around the table in the last chapter are not tropes, they embody the depth of the author’s training, and the community that share that passion with her – making it come alive for the reader. This is how you write a book! Enter HERE for your chance to win your own copy!